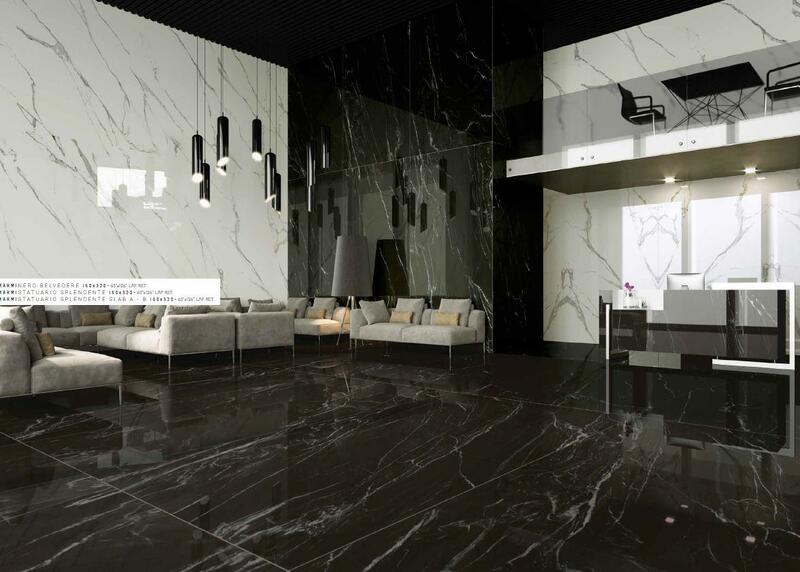 Vivaldi Lifestyles is an experience which enhances your interior decoration senses for your home and/or commercial needs. 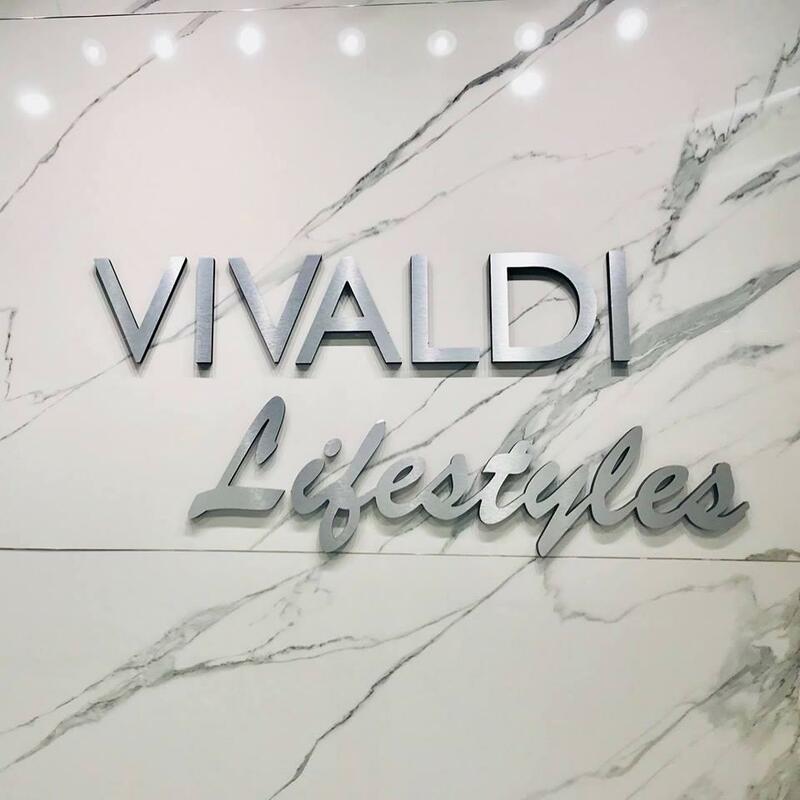 Vivaldi Lifestyles is an experience which enhances your interior decoration senses for your home and/or commercial needs within Houston, TX. 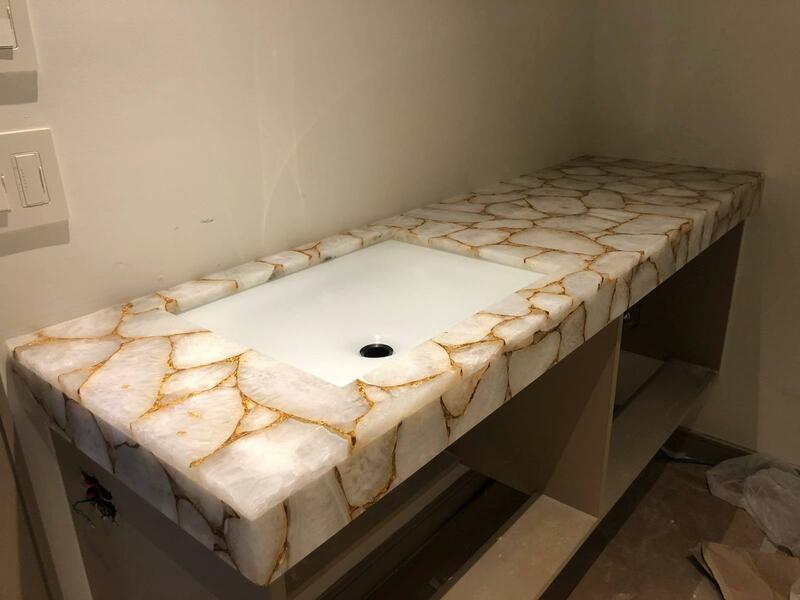 We are equipped with a range of Italian high end appliances, custom high end cabinetry designed to your specifications, as well as ready to assemble cabinets, natural stone countertops, and slabs from Granite, Quartz, Marble, Onyx, & Semi-Precious Stones. 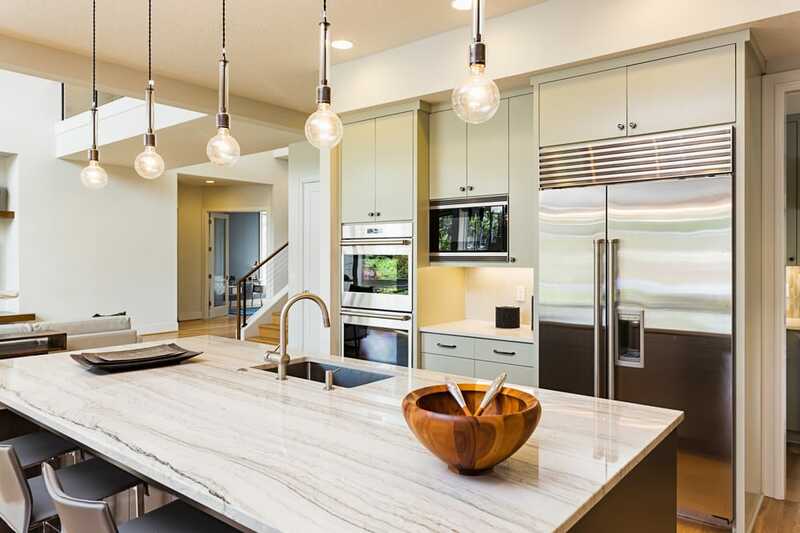 At Vivaldi, we offer an array of high end countertops from quartz countertops to Porcelain countertops, natural stone countertops, glass slabs, high end flooring, cabinet installation, high end bathroom vanities, high end kitchen countertops, RTA cabinets & more! 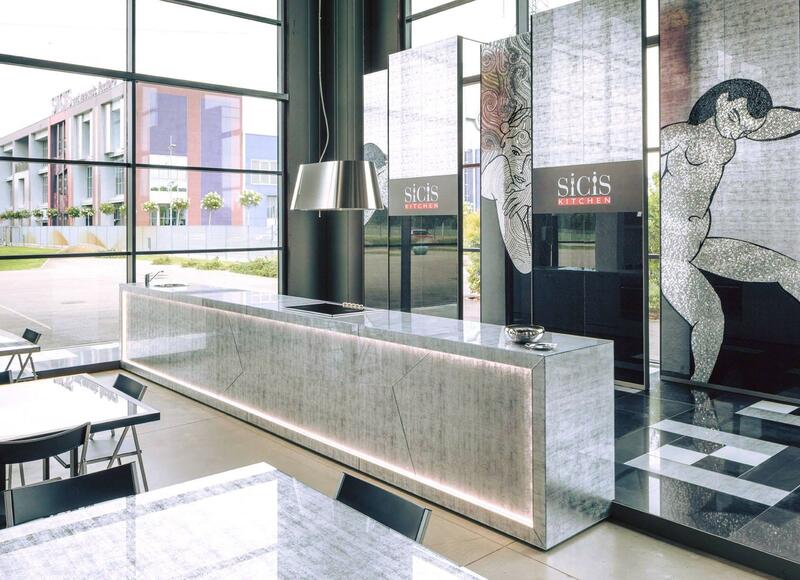 Visit our Hospitality Design Studio & website today for more information & designs!